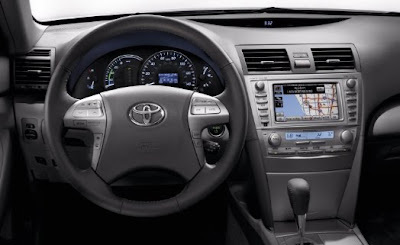 The 2010 Toyota Camry Hybrid sedan offers high quality and reliability of the petrol powered Camry together with increased fuel efficiency. 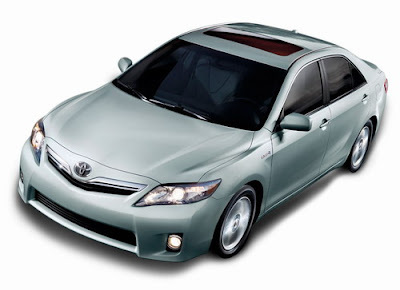 The Toyota Camry Hybrid can operate on any combination of the two power sources. 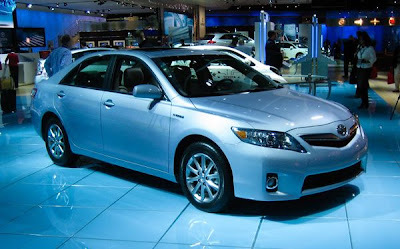 Its power is transferred to the front wheels through a continuously variable transmission (CVT). 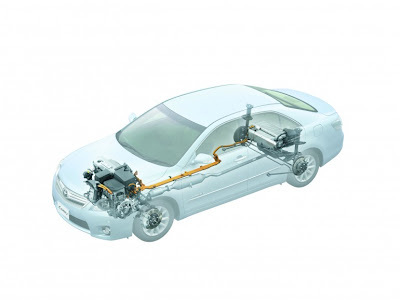 The CVT was chosen for its ability to keep the gas engine in its most efficient power band.